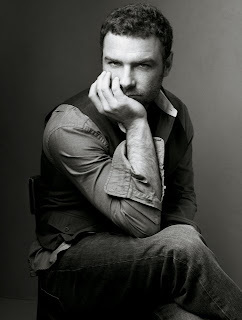 Currently starring on Broadway in Arthur Millers A View From the Bridge, Liev Schreiber is no stranger to the big white way, though you predominantly know him from films like X-Men and the Scream series. Here he sits down with Jordan Roth, President of Jujamcyn Theaters to discuss his career. If you like your burgers big, Jackson Hole is where you want to bring your appetite. Home of the 7oz. burger, you can get a beef, turkey, or the veggie kind prepared in a number of ways. Try the Eastside, a bacon cheeseburger topped with ham, mushrooms, tomato and fried onions ($12.50). For drinks on top of the world, the Metropolitan Museum of Art Balcony Bar and Roof Garden has an amazing view of the city and some delicious cocktails. Located in the Museum of German and Austrian Art, Café Sabarsky offers a menu of traditional Austrian delights like strudel and linzertorte while it’s design is straight out of Europe’s 1920’s.